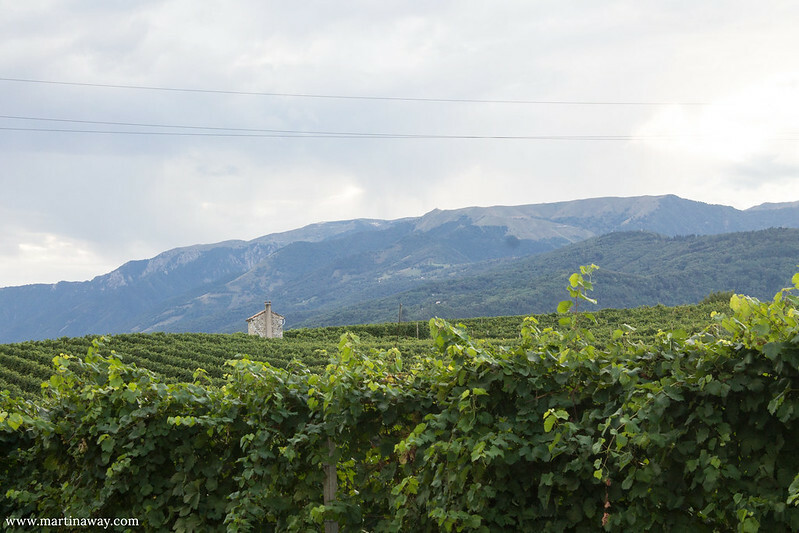 This is the synthesis of our sparkling day spent with the nice community of igerstreviso which led us to discover “Cantina Villa Sandi”, through a sensory path of: art, culture and excellent wine. 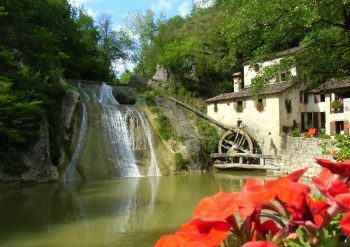 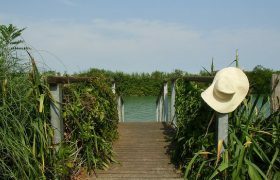 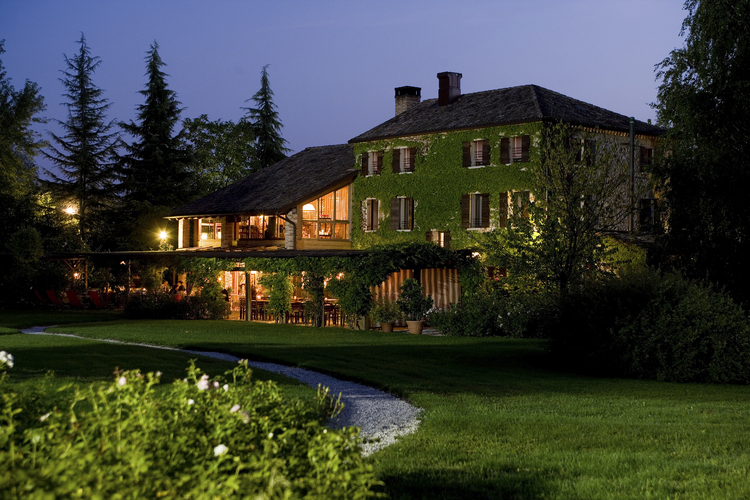 Villa Sandi is situated in a beautiful landscaped setting at the foot of the Treviso hills, between the D.O.C.G. 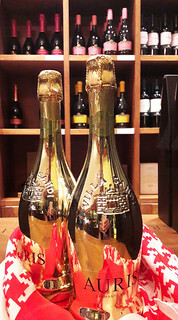 Prosecco of Valdobbiadene area and D.O.C. 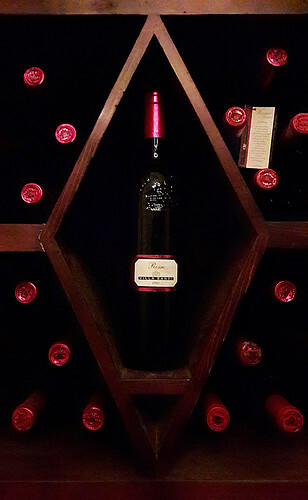 of Montello wines. 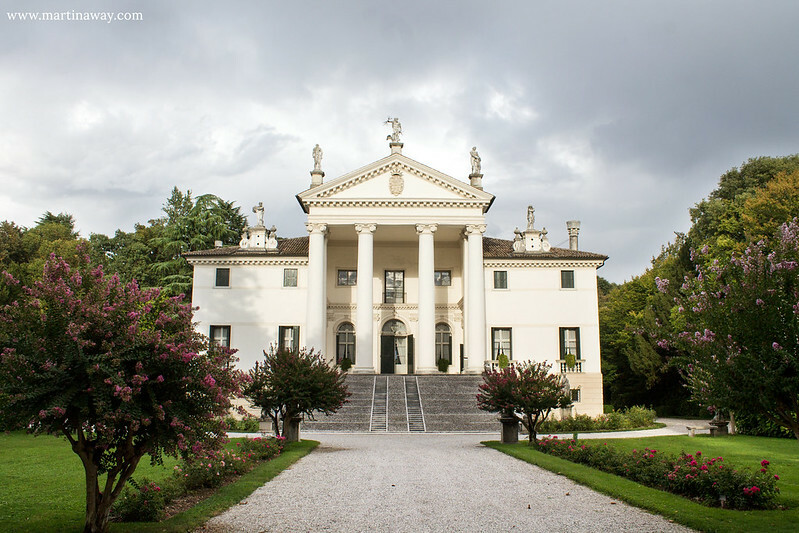 Our day begins with a visit to the Seventeenth Century Palladian Villa. 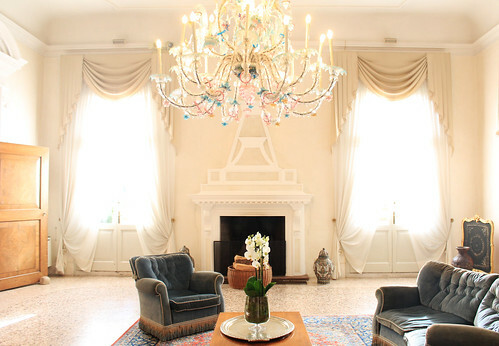 The villa dates back to 1622 and, like many other Venetian villas, was born to recreate a country residence for the Venetian patriziate, recalling the splendor and elegance of the city’s palaces, while respecting and maintaining the functionality associated with the rural environment in which it was located. 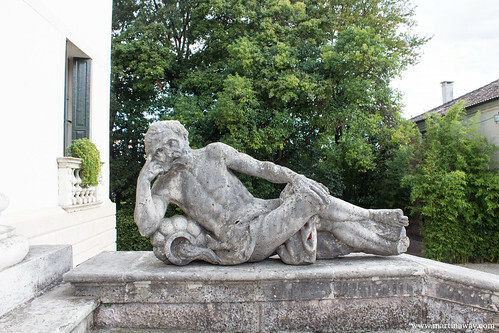 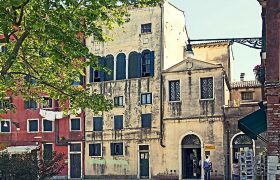 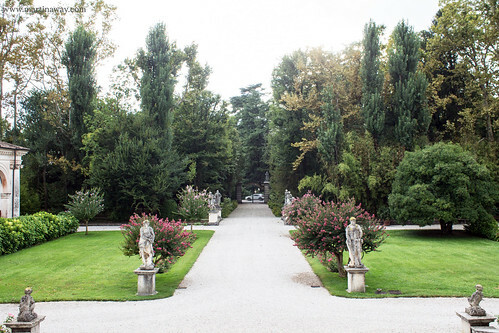 The entrance is an elegant alley sided by statues of the popular Venetian sculptor Orazio Marinali, whose works decorate also the gable and the backyard. 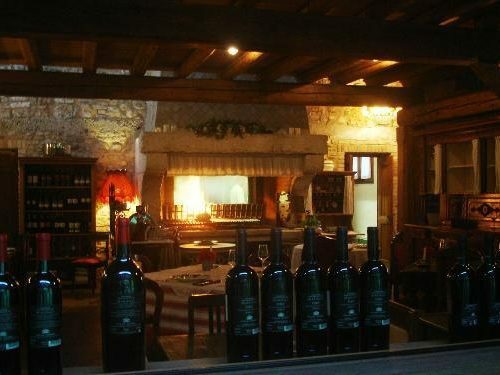 A massive pronaos, sustained by four massive columns, adorn the main part of the building, on each side of which two elegant Barchesse and a small chapel stand. 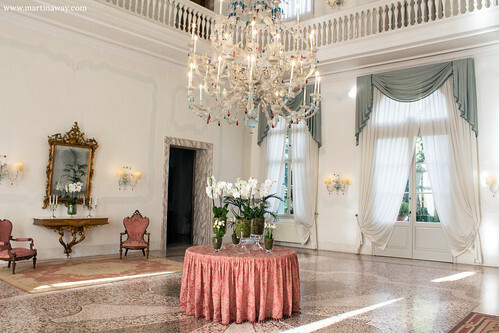 The precious rooms of the Villa, adorned with stuccoes and bass-relieves, antiques and precious Murano chandeliers, hosted in the past writers, artists and other illustrious men such as the sculptor Antonio Canova, the painter Schiavoni, famous writers such as Caccianiga and Corso and even Napoleone Bonaparte an evidence of a glorious and aristocratic Venetian past. 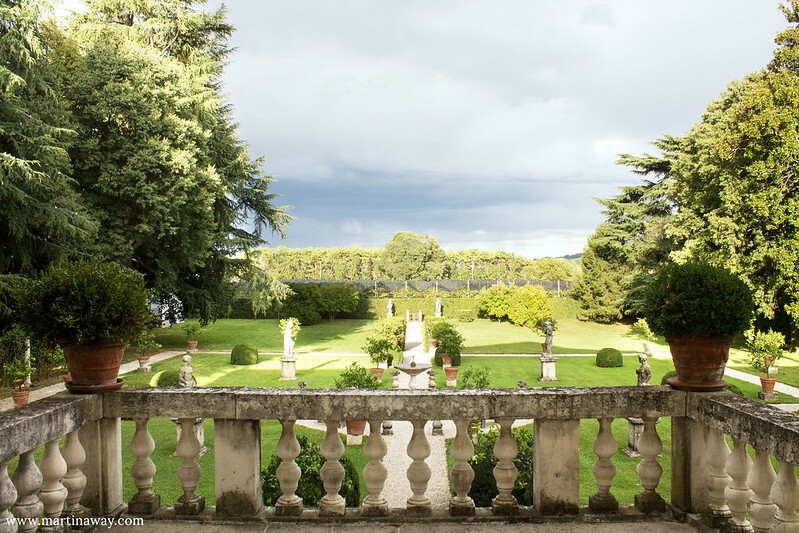 Today the villa, as well as being home to the winery representative, is also a reference point for the wine culture in Italy, not only for the quality of its products, but also for a series of events that contribute to spreading fame and prestige. 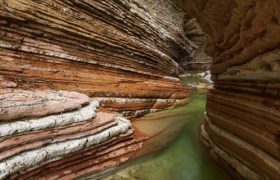 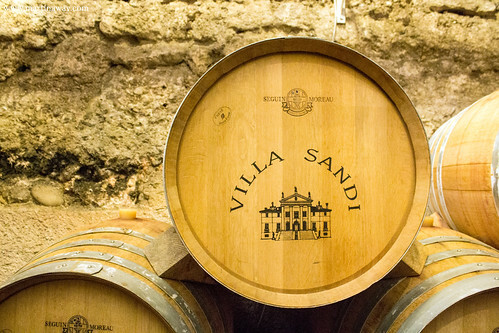 Our visit continued in the underground cellars of the Villa, where the flow of time gives to the Villa Sandi wines those unmistakable notes that made it an ambassador of excellence in the world. 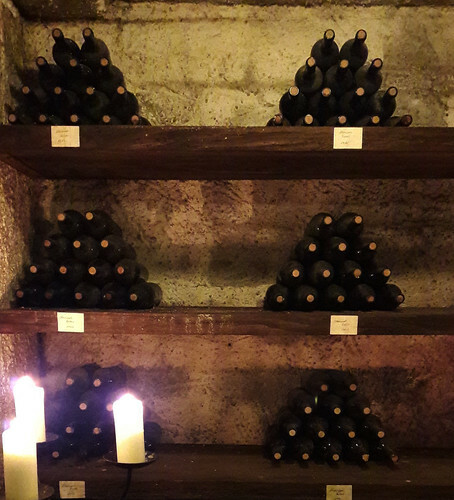 The underground cellars of Villa Sandi are located along narrow tunnels and galleries dating back to the First World War. 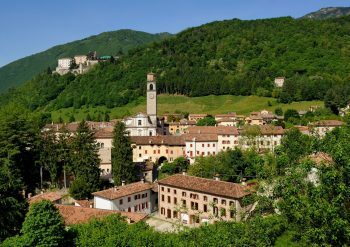 The territory of Montello was the scene of important battles during the Great War and Villa Sandi, following the Battle of Caporetto in 1917, became home of the Armed Forces Command in defense of the area. 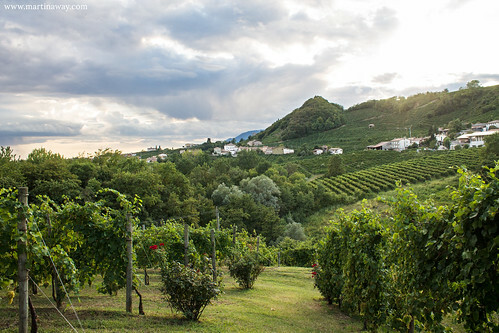 During this period, were excavated tunnels beneath Villa Sandi, at 7 and 10 meters of depth, used to connect the Military Command with the trenches of the first line of the Piave, less than half a kilometer away from the air. 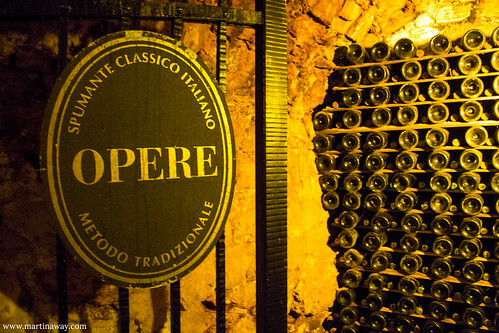 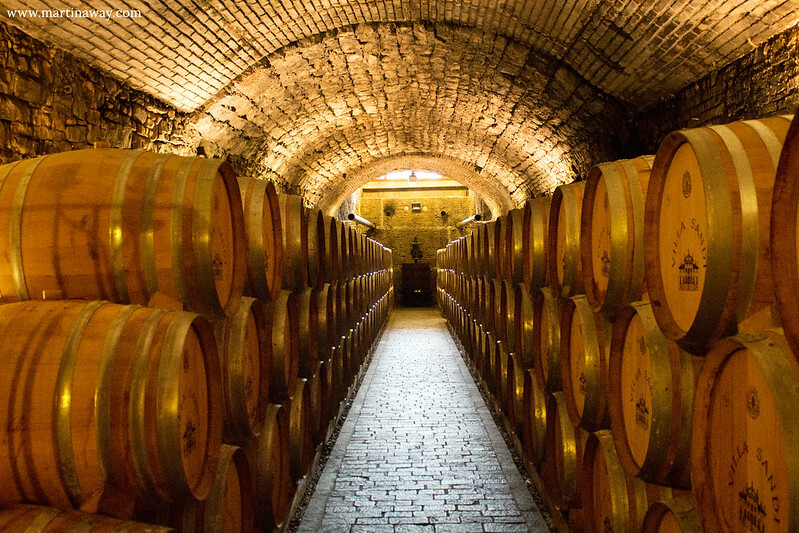 The galleries found casually with the restoration work of the whole complex, have been restored and destined to a part of underground cellars, where today are kept to age the precious bottles of the sparkling wine Spumante Metodo Classico Opere Trevigiane. 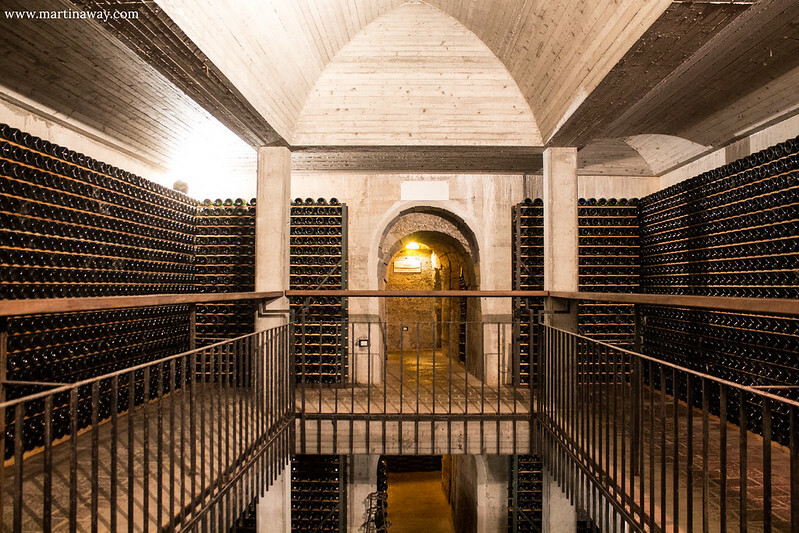  Villa Sandi opens its doors to wine lovers and those who are curious to discover the secrets of the structure and wine production with guided tours bookable from Monday to Saturday. 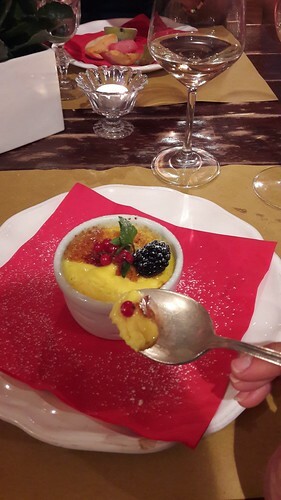 And if you want to end in the best way your day in the world of Villa Sandi Wines, what is better than combining it with a excellent Venetian cuisine? 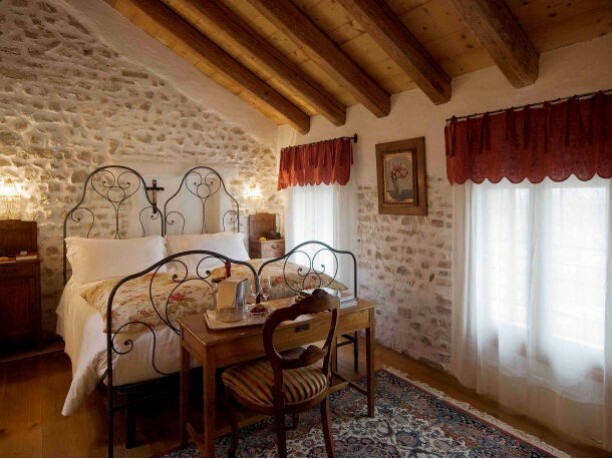 Locanda Sandi is there exactly for that! 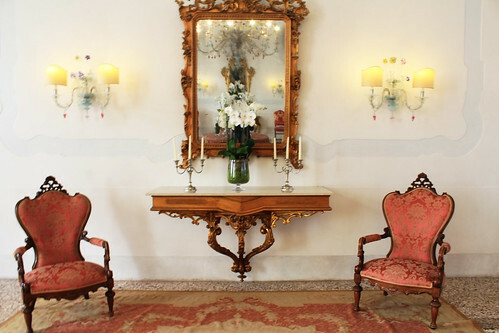 A simple but refined setting, a small jewel derived from a typical Venetian farmhouse dating back to the beginning of the 20th century, restored to the original features but reinterpreted in a modern way Locanda Sandi. 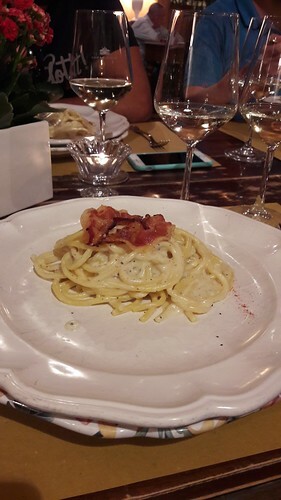 The menu is a mix of traditional, tasty and typical dishes of the Venetian, wisely paired with excellent wines. 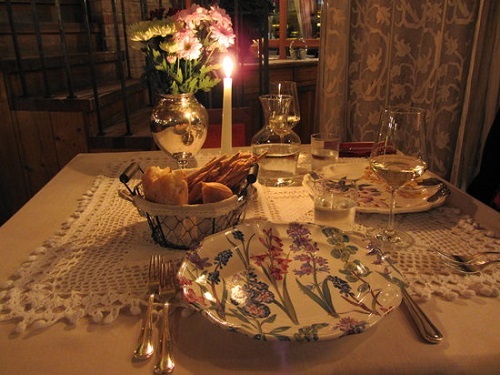 The furniture are those of “grandmother style” and the choice of dishes, glasses, forks, tablecloths and napkins is perfectly in line with that beautiful atmosphere of a noble house. 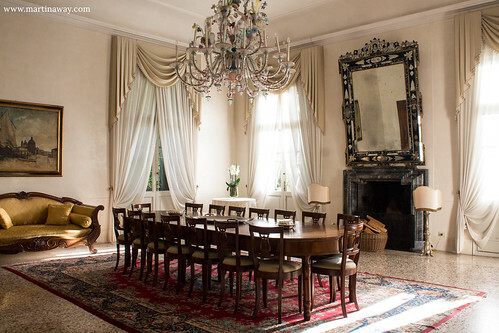 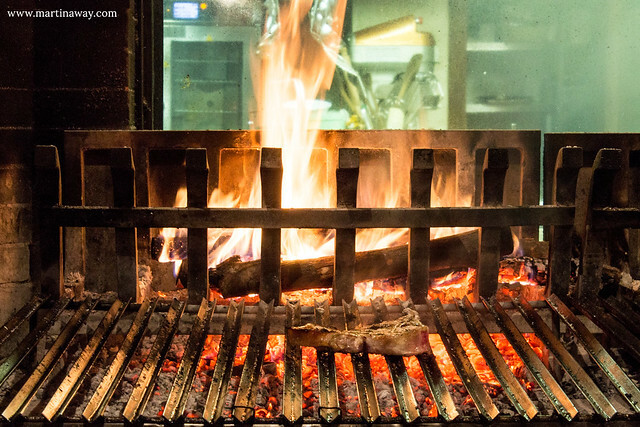 A large window overlooks the park opposite, the floor is dark wood, a massive wooden staircase leads to the large loft overlooking the hall and a huge fireplace in the room burns grilled meat for a warm and intimate atmosphere. 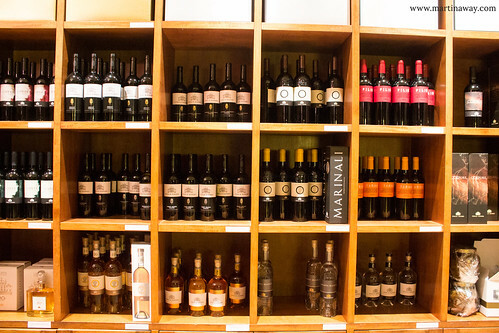  TIPS For those who, at the end of the visit or before dinner, want to buy some bottles of Villa Sandi wines, there’s a Wine Shop at Tenuta Villa Sandi or alternatively the Wine Shop in Crocetta del Montello next to the Locanda. 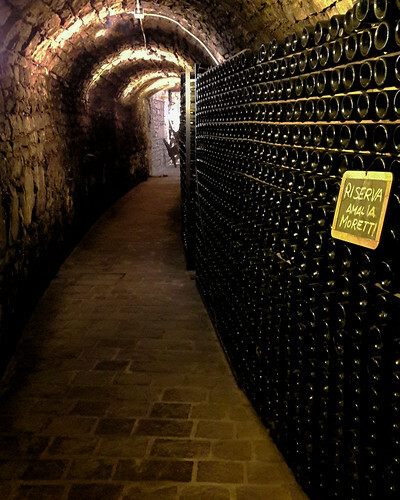 This entry was posted in Destinations, Unusual itineraries and tagged Cantine Treviso, Cellar in Treviso, Cosa fare nei dintorni di Treviso, prosecco, Prosecco cellar, Prosecco Conegliano, Prosecco di Valdobbiadene, Prosecco docg, Prosecco Superiore docg, Prosecco Treviso, Prosecco Treviso visit, province treviso venetian villa, Strada del Prosecco, Tasting Prosecco, treviso ville venete, Treviso visit, Treviso wine, treviso wine tasting, valdobbiadene, Valdobbiadene Prosecco Superiore, venetian villa, venetian villas, Was zu tun Treviso, Wine cellar Treviso, Wine tasting Treviso. 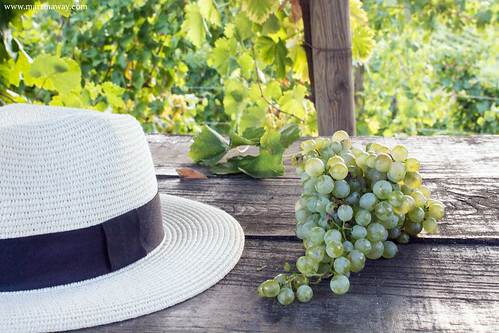 FOR A SWEETER EASTER, CHECK OUT GRANDMOTHER IDA’S FOCACCIA RECIPE!